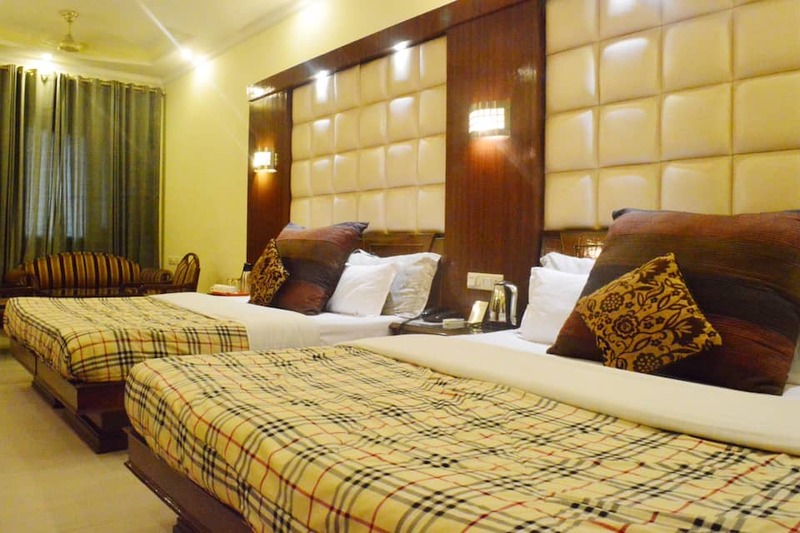 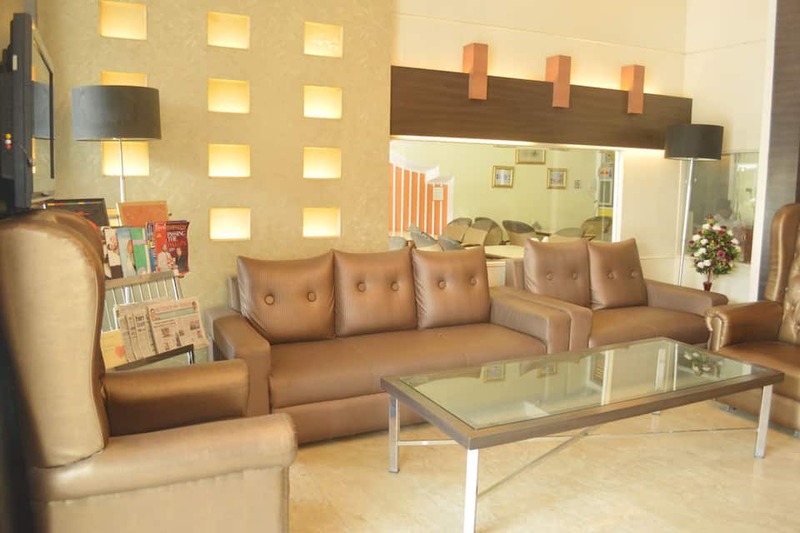 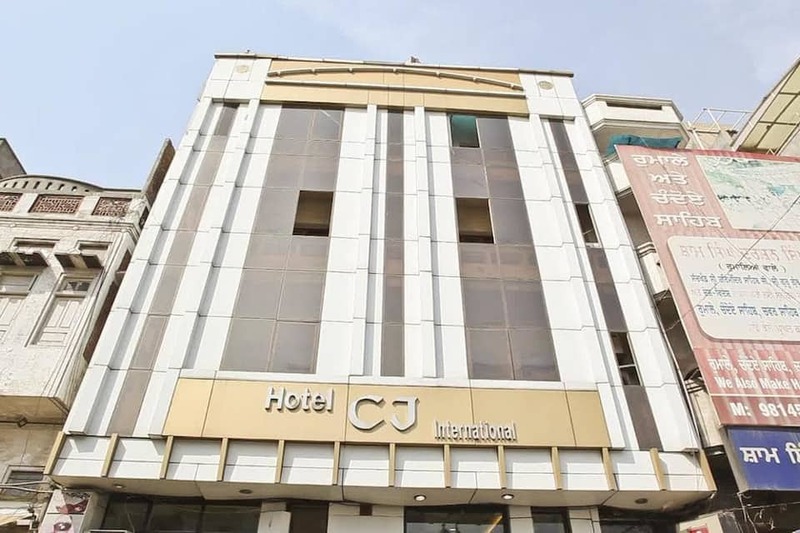 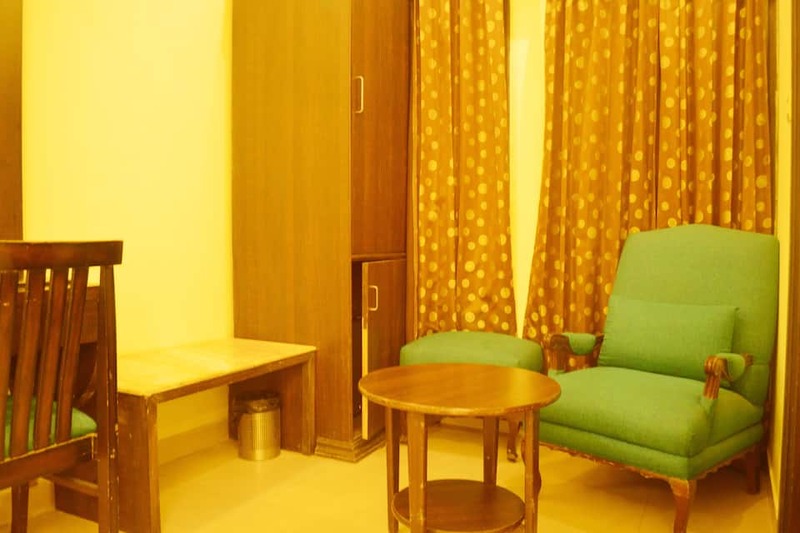 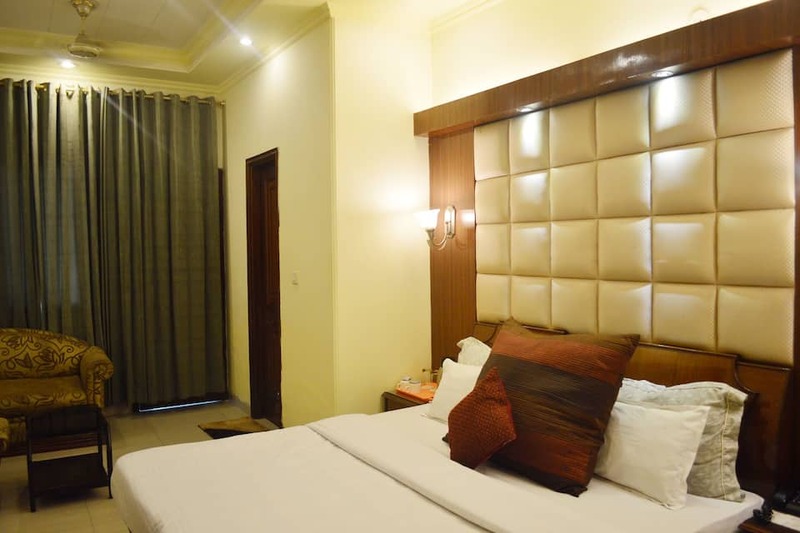 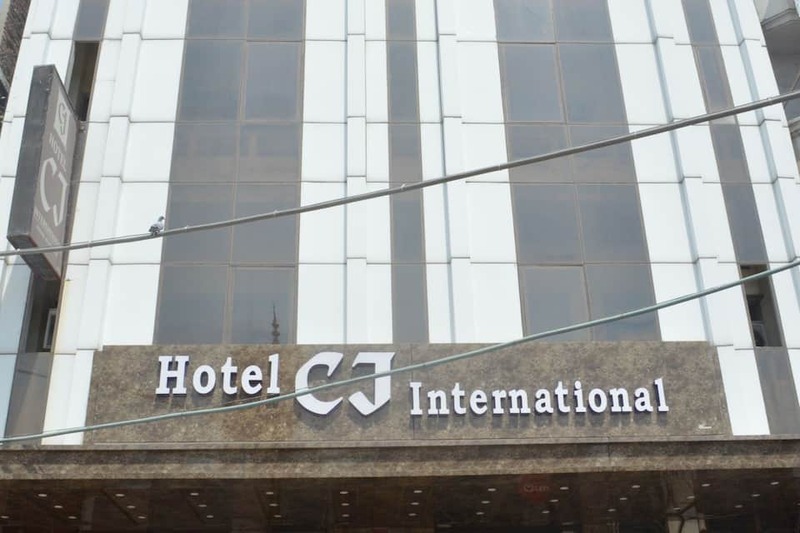 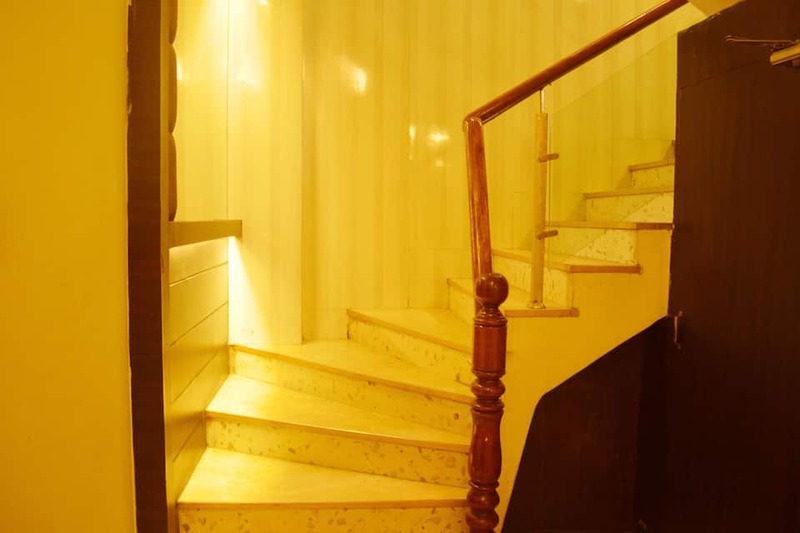 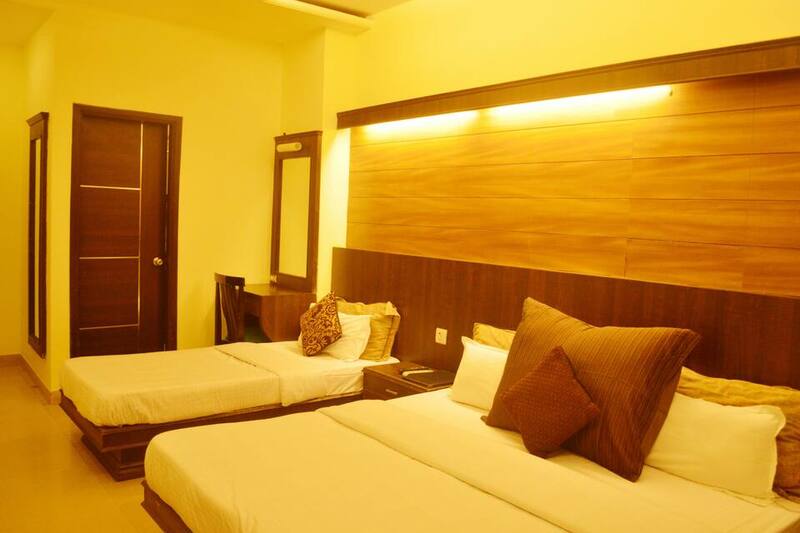 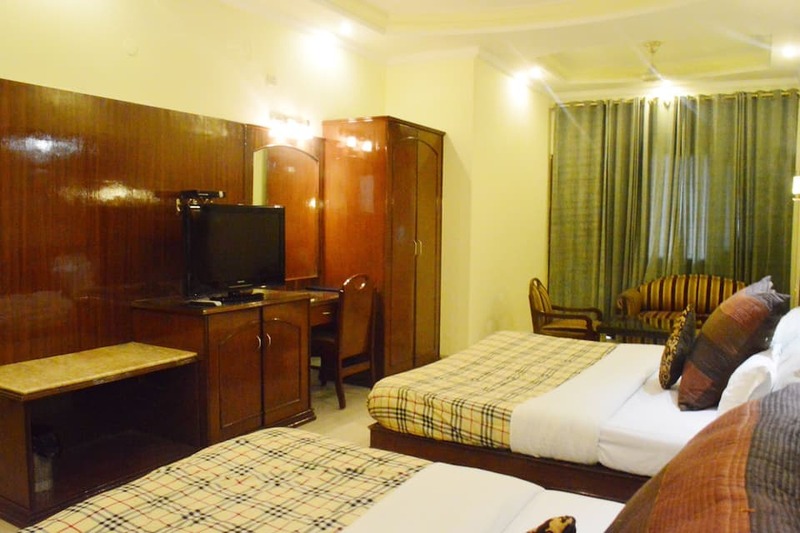 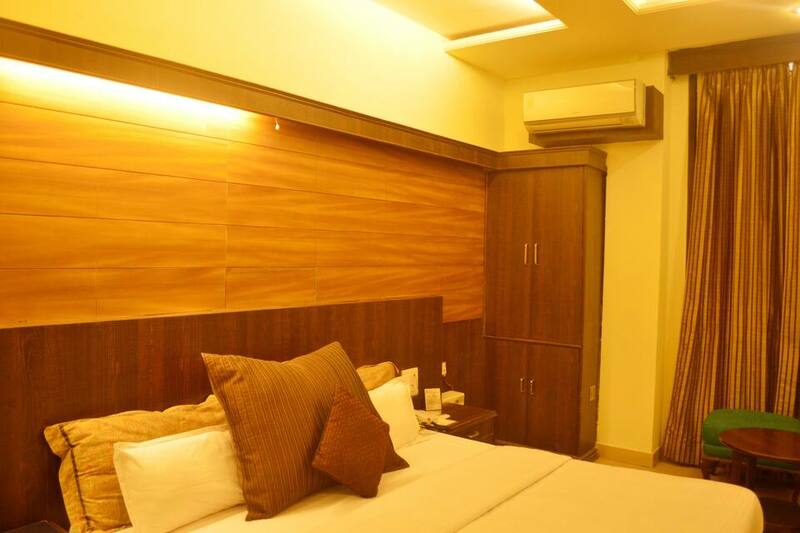 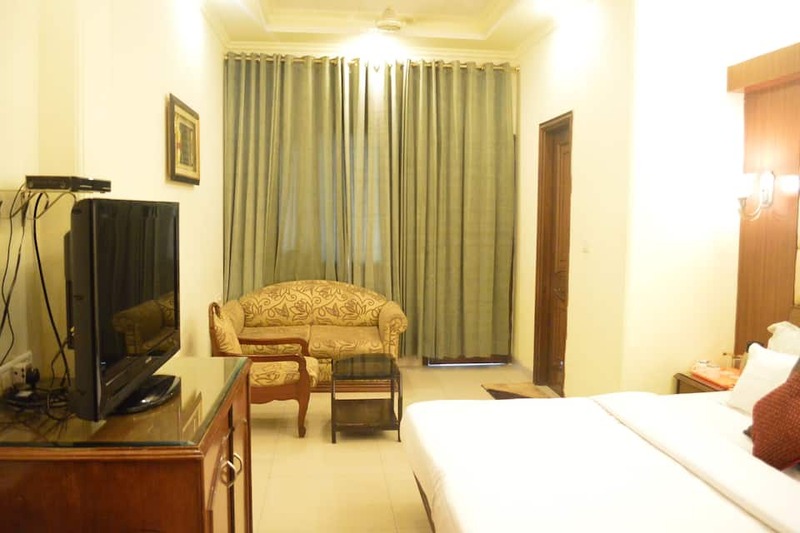 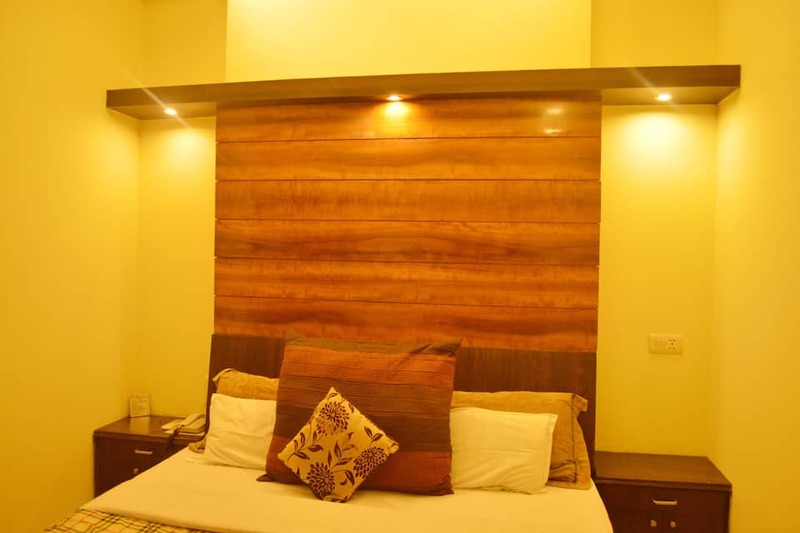 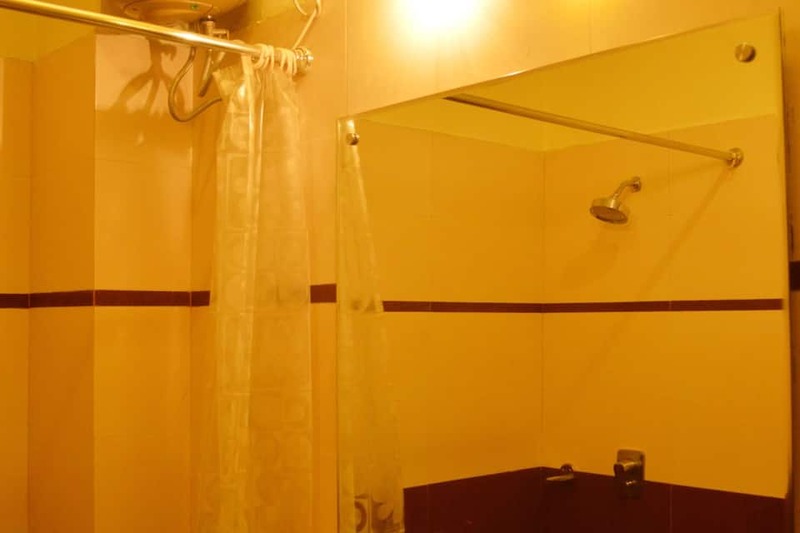 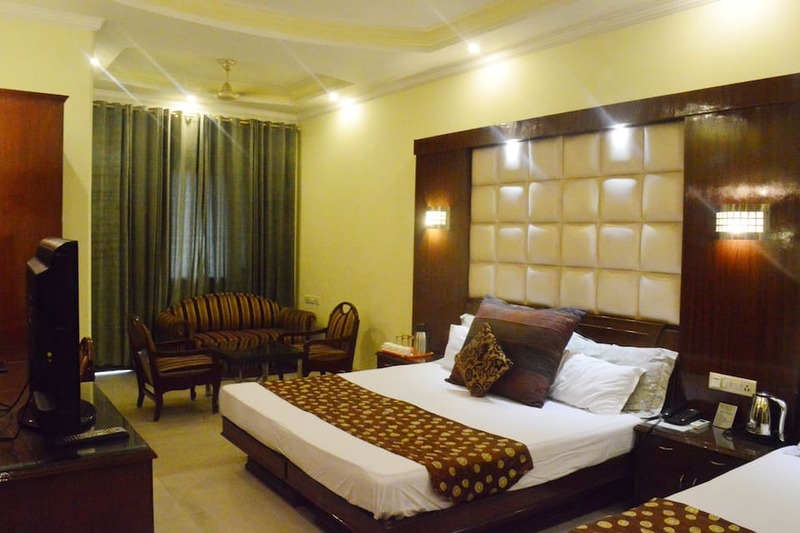 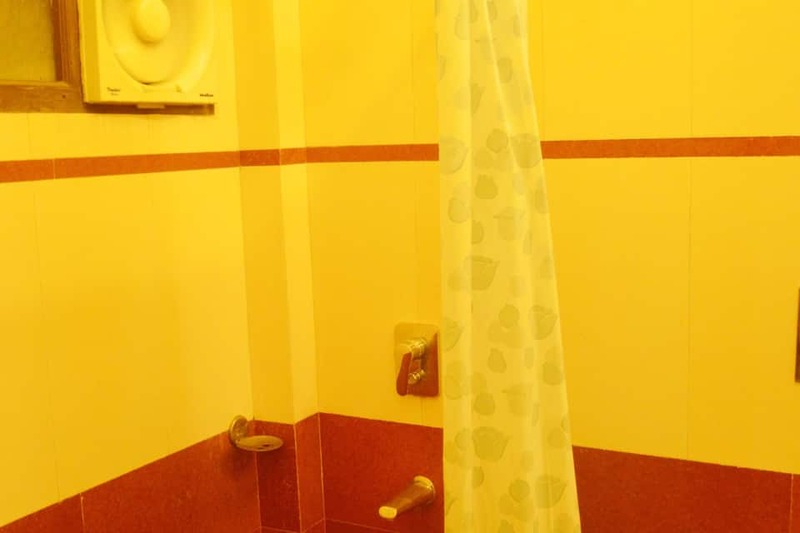 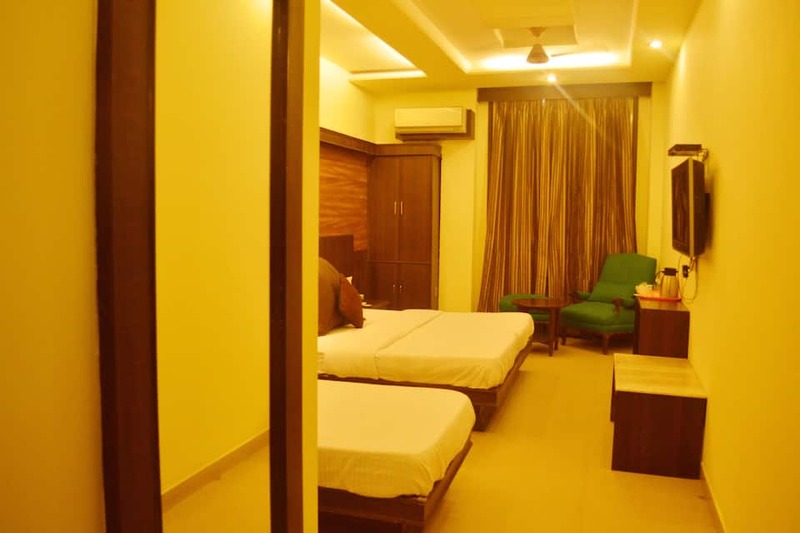 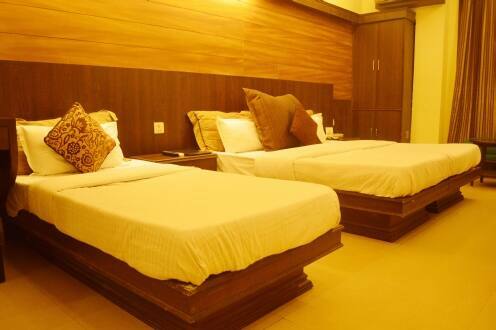 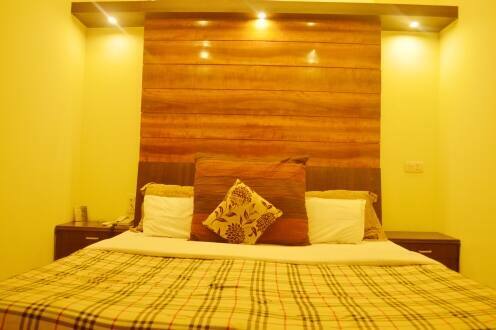 Hotel CJ International popularly also known as NRI RESIDENCY MANOR is just 100 m away from The Golden Temple and 200 m from The Jallianwala Bagh in Amritsar City. The hotel features a lobby house and a conference hall.The hotel room is architecturally designed and subsidized according to latest styles and fashions as well as needs of the guests. 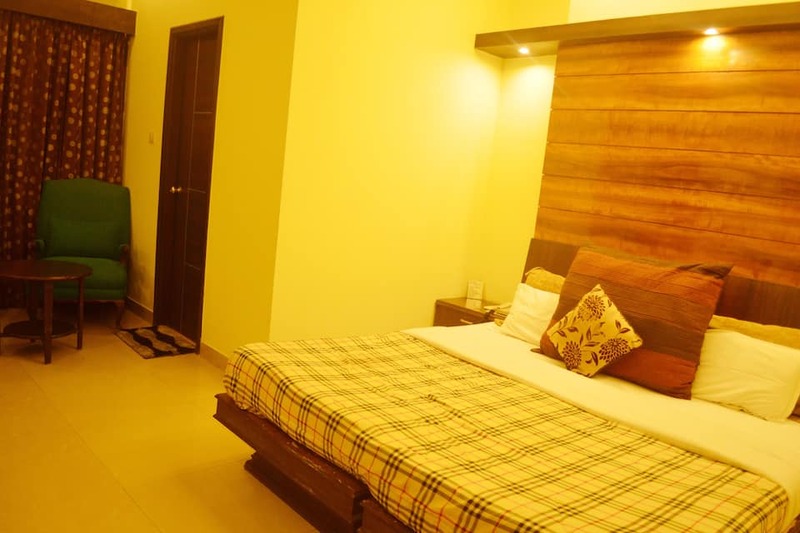 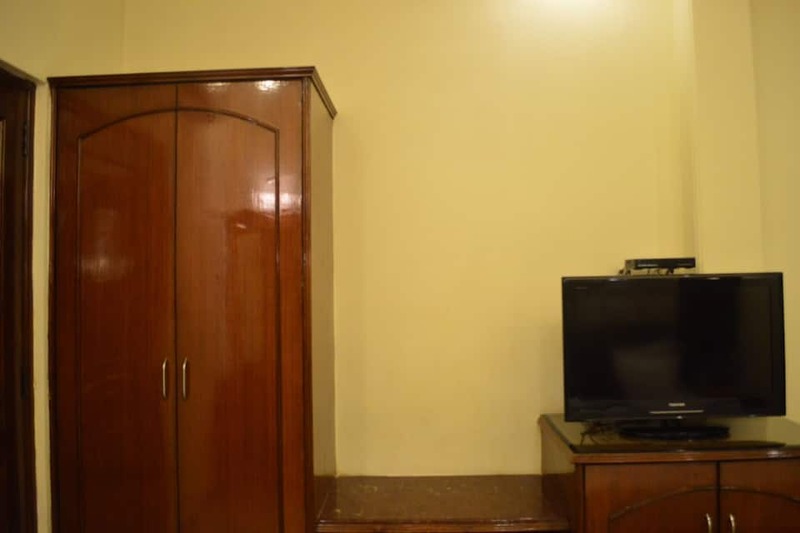 Every air-conditioned room is equipped with a Refrigerator, and Attached Bathrooms with 24 hour supply of hot water, wake-up alarm and a television installed with premium channels. 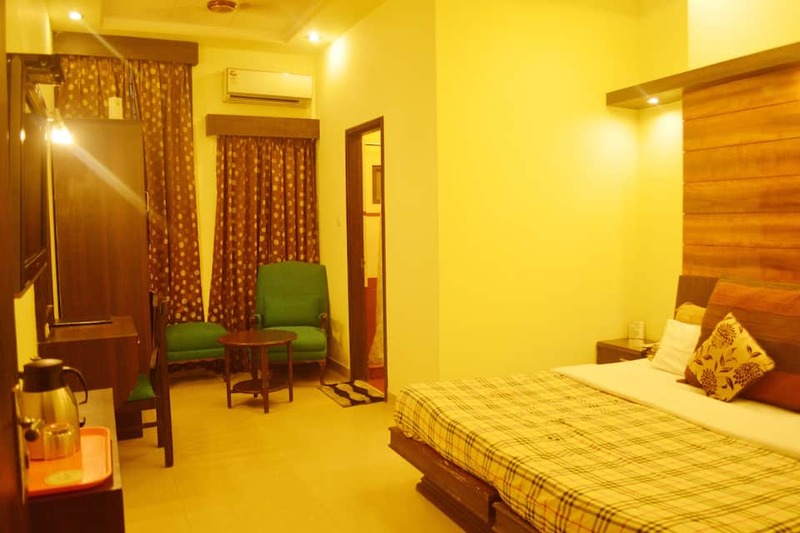 Some rooms in the Hotel also offer golden temple views.Other facilities like Car parking, Doctor on call, power Back-up, Laundry Service; 24-hour Room Service is also available in the hotel. 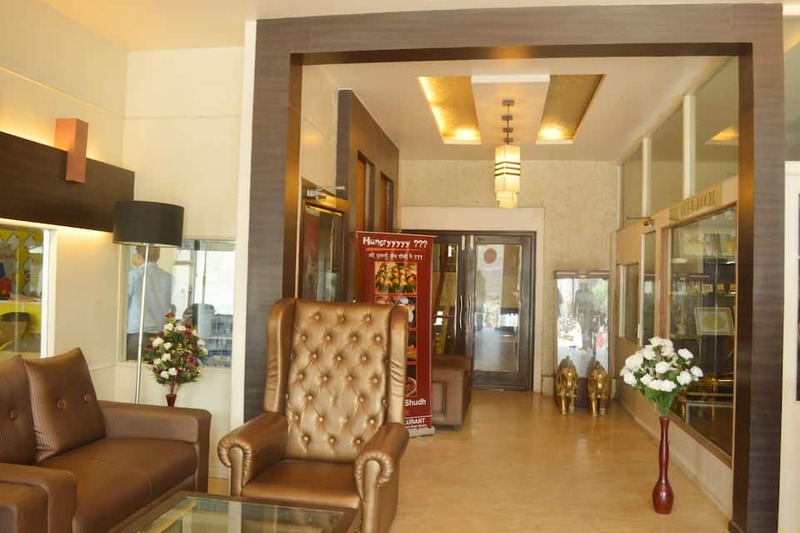 The restaurant serves Indian, Chinese as well as fast food. 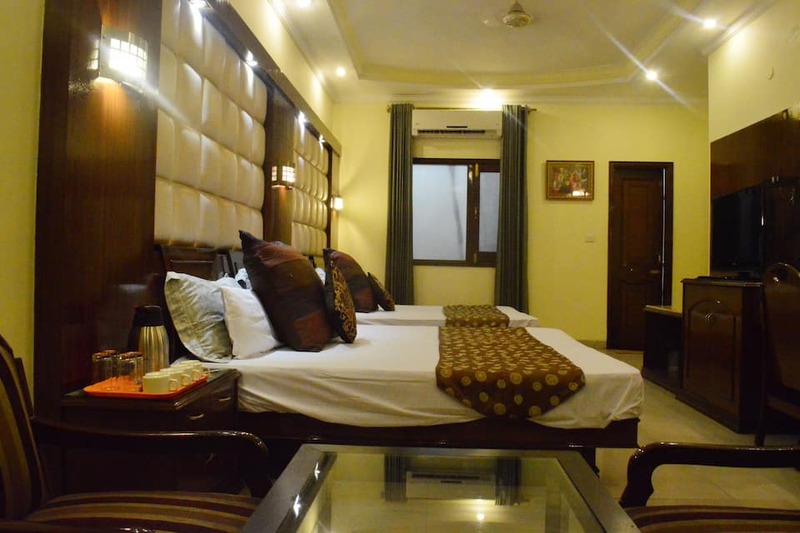 Room service is also available for its guests.Amritsar Junction Railway Station is just 2 KM and 2 km from Amritsar Bus Stand.